Whenever possible, South Gables Dental will try to save your teeth from removal. But in some cases, tooth removal is necessary to protect your health. What is Tooth Removal (Extraction)? Tooth removal is the removing of a tooth from the tooth socket in your bone. Why Get a Tooth Removed? 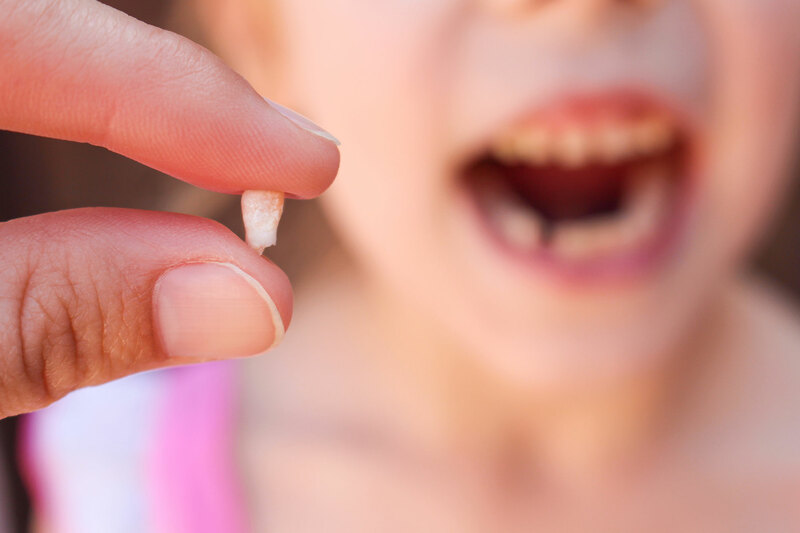 Tooth removal should happen when a tooth has been broken or decayed beyond the repair of a filling, crown, or other treatment. The first type of tooth removal is the simple extraction. This type of extraction is typically done for teeth that can be seen with your eye. To perform a simple extraction, South Gables Dental will loosen your tooth with a tool called an “elevator”. The second step is to use a tool called a forceps to gently pull the tooth out. The second type of tooth removal is a surgical extraction. This type is more complex typically as it is performed on a tooth that may have broken at the gum or is still under the gum. This type of tooth removal is performed by making a small cut into your gum above or around the tooth to be removed. Sometimes it is necessary to remove surrounding bone or cut the tooth in half to properly remove an impacted tooth. In both of the above tooth extraction types, you will feel pressure in the area of the tooth but you will feel no pain because your mouth will be numb. If you do have pain, we will add more numbing general anesthesia until you no longer feel pain. Make a dental appointment today at our Coral Gables office!